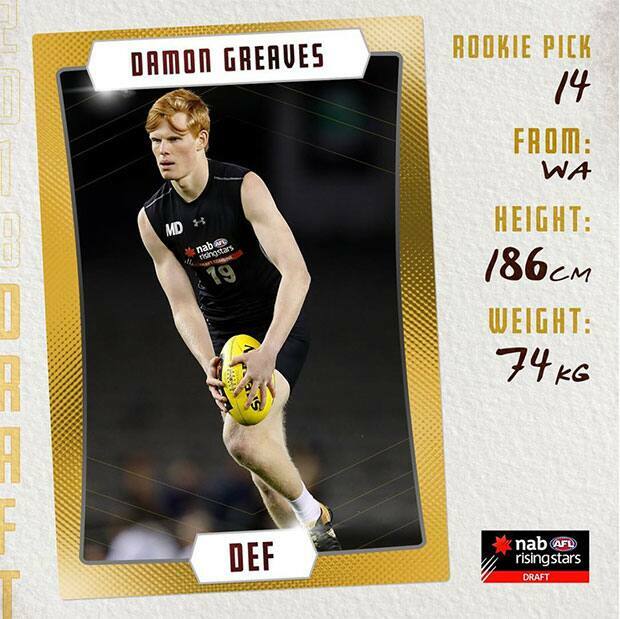 Damon Greaves is the latest draftee picked up by Hawthorn. 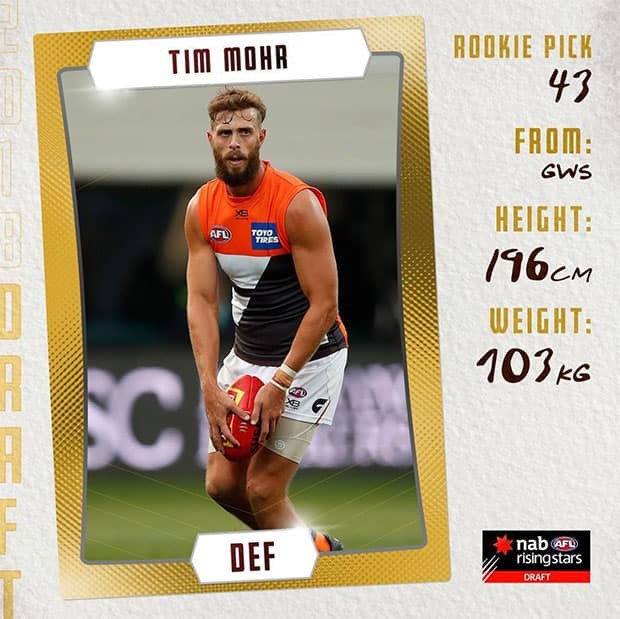 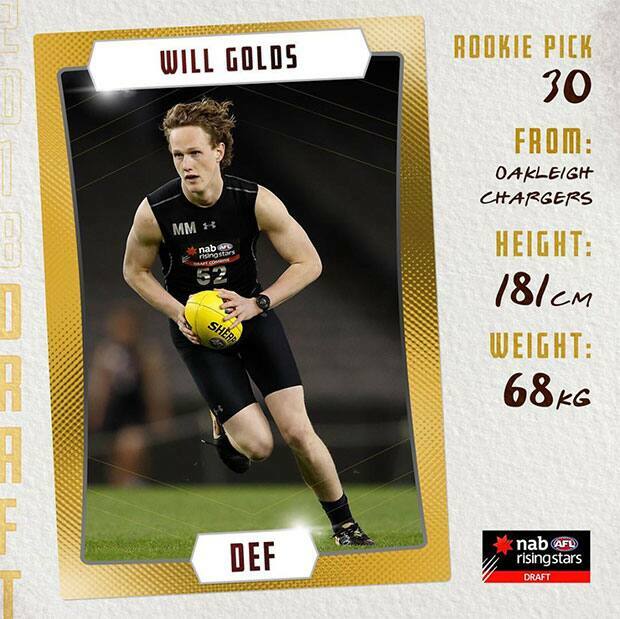 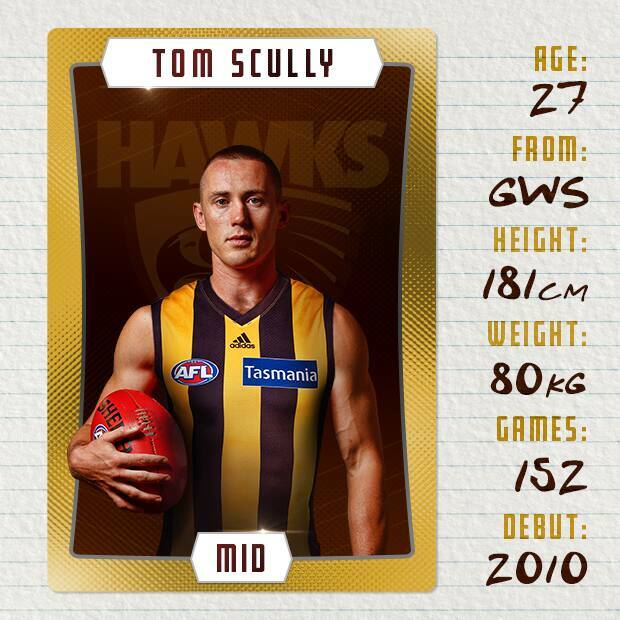 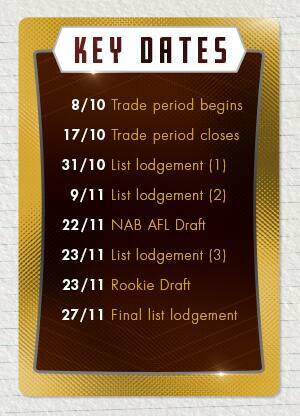 All you need to know about the 2018 National Draft. 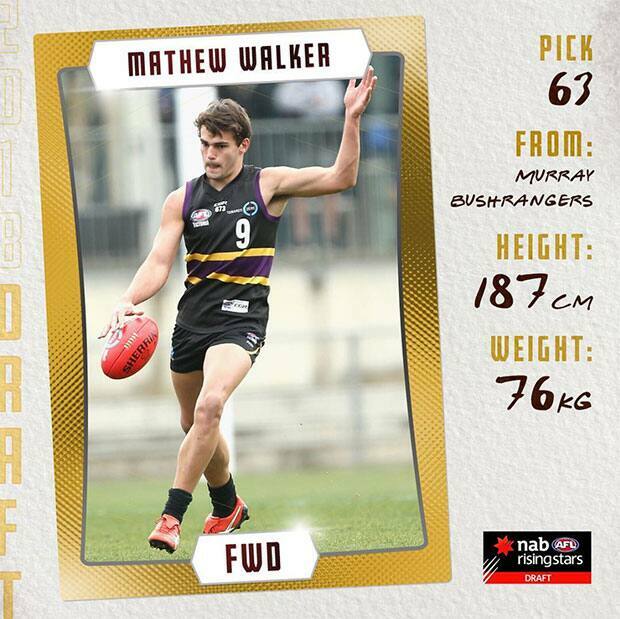 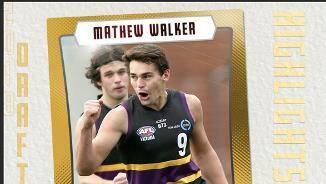 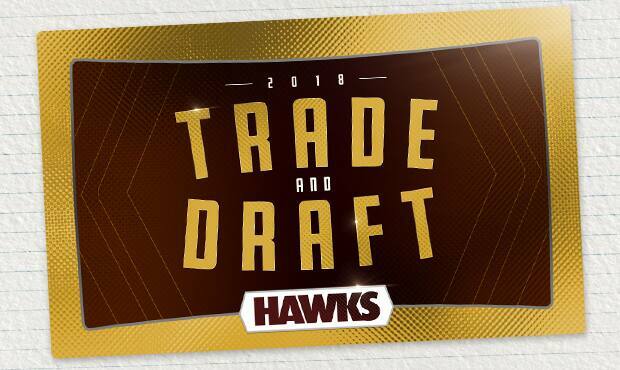 Hawthorn has live traded picks to secure promising youngster Mathew Walker. 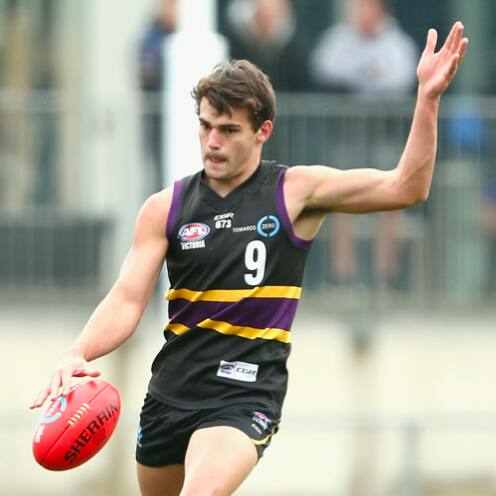 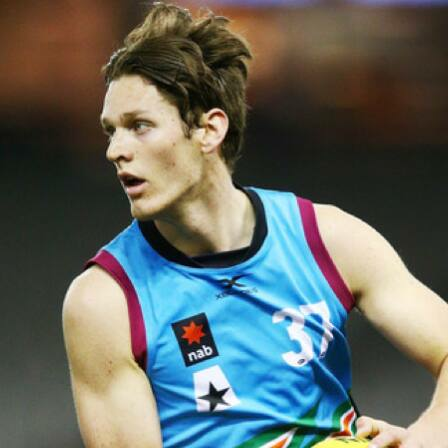 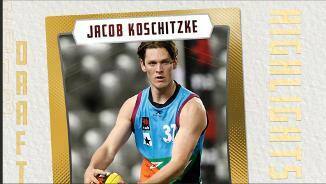 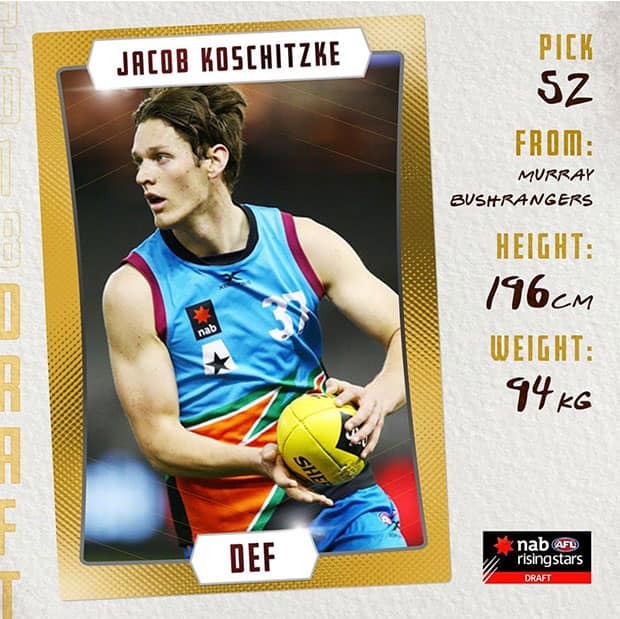 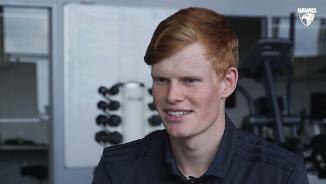 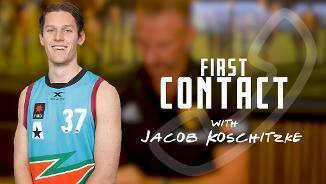 Jacob Koschitzke has been selected by Hawthorn with the club’s first pick in the 2018 NAB AFL draft. 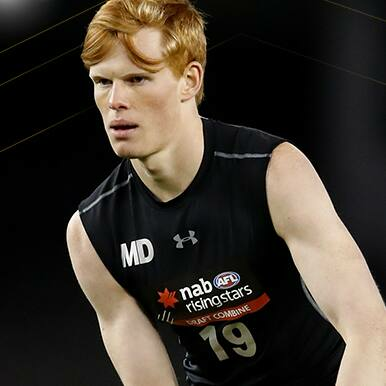 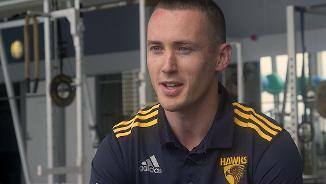 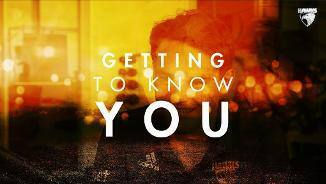 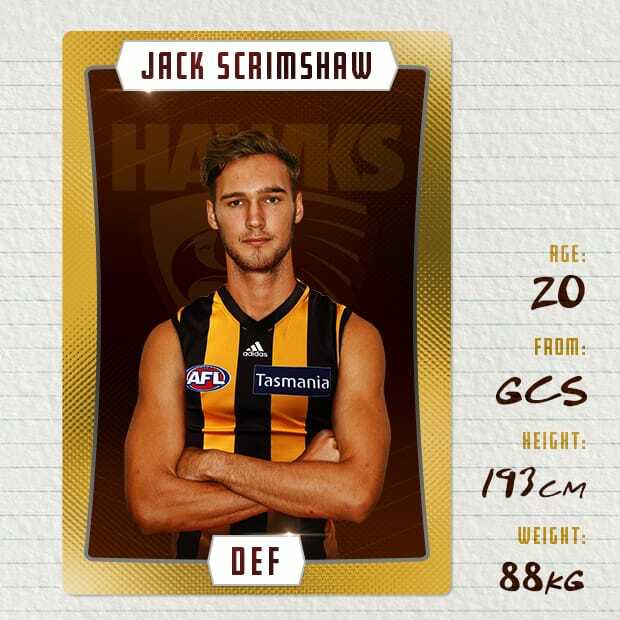 Hawthorn has nominated Irving Mosquito ahead of next week’s drafts. 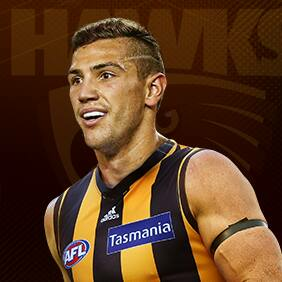 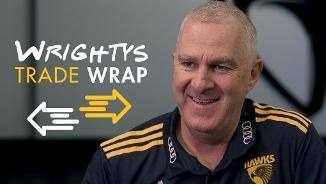 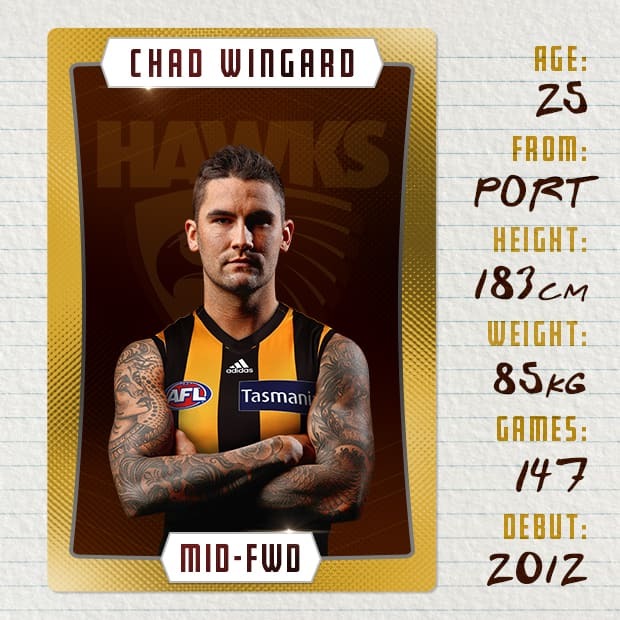 Hawthorn has signed Darren Minchington as a delisted free agent.